Welcome to St. Peter’s Residence at Chedoke, located on the west mountain in Hamilton. At St. Peter’s Residence we provide a home-like environment for all our residents and family members with special attention to high quality, person centred care. Whether you prefer to socialize in our café, enjoy regular entertainment, or participate in our many recreation programs, there is something for you at St. Peter’s. 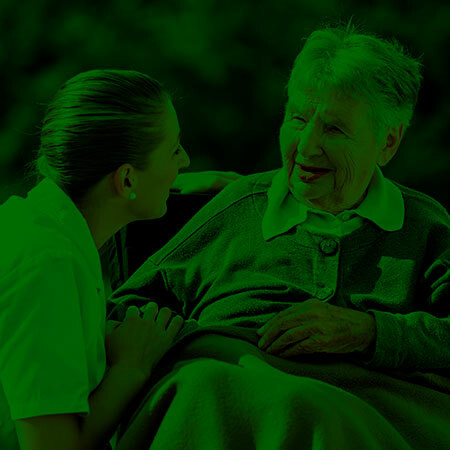 Our highly trained staff deliver care and services in a way that meets individual needs and preferences. Best Practice Spotlight Organizations (BPSOs) are health-care and academic organizations selected by the Registered Nurses’ Association of Ontario (RNAO) to implement and evaluate the RNAO’s best practice guidelines. St. Peter’s is committed to continuous quality improvement and is thrilled to work in partnership with the RNAO to ensure the advancement and delivery of best practices in the health care sector and in our home. We look forward to continuing the work of developing Best Practice Champions and Implementation of Best Practice Guidelines as we move forward! This works helps us build upon the existing quality platform and continuously evaluate and improve programs, policies and processes for better outcomes for residents, families and staff. We serve over 600 clients with a staff of 285. Our wait list is over 800 people. Our roots stem from the Hamilton Cerebral Palsy Parent Council, but we have grown substantially over the past three decades to help individuals not only with cerebral palsy but with any disability, which may include muscular dystrophy, arthritis, multiple sclerosis, spinal cord injury, developmental delay, brain injury, spina bifida, visual impairment, etc. Opening in Binbrook in 1978 with a congregate setting home for 35 adults with physical disablities, we expanded to include seven housing projects, some of which have short-term rental units. AbleLiving also provides outreach services in clients’ homes, including both attendant and homemaking services. Our new ReCharge programme offers in-home respite in the Mississauga / Halton regions which enables an individual's regular caregiver an opportunity to take a much needed break from their duties. At Idlewyld Manor, we pride ourselves on making this a place you can call home in the truest sense. We hope it will be a place where you may welcome family and friends, as well as being one where new friendships can be formed. AbleLiving is a non-profit charity that has been serving adults with physical disabilities for more than thirty-five years. Our services are located throughout Ontario’s Golden Horseshoe area. 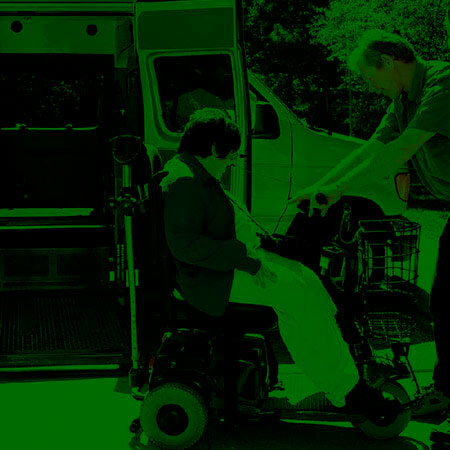 Capability Support Services Inc. is a not-for-profit organization funded by the Ministry of Health and Long-Term Care to provide quality attendant services to seniors and individuals with a physical disability in Supportive Housing, Assistive Living and Attendant Outreach environments.